Grandpa Jim | Curmudgeon, in a nice way. 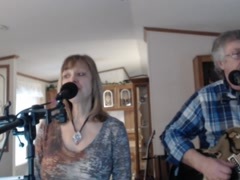 I am proud to be the guitar player for the Leesa Rose Band. Leesa has teamed with instrumentalist Jim Schaper to form the foundation of the Leesa Rose Band @LeesaRoseBand . 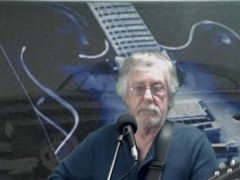 Playing music from a repertoire of over 240 songs from genres of Pop, Country, Rock, Classic 50’s and 60’s, jazz, blues, and contemporary each show is tailored to suit the specific audience. 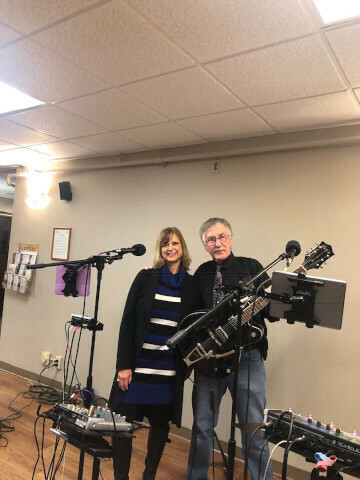 Leesa and Jim met in 2018 and jammed a few tunes. As the music began to come together easily they decided to pursue their combined musical expression in a serious way. 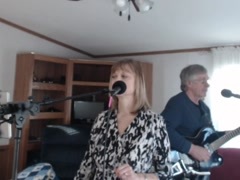 With the Leesa Rose band formed rehearsals began and soon the enjoyable sound of Leesa’s vocals began to coalesce around Jim’s guitar, banjo, and vocal harmonies. “Her music is Delightful! My husband I truly loved her performance! Wonderful stage presence. A Must See Musician 💖” Kim W.
I once got a ticket for "Playing Banjo Without A Permit" by the music police at an outdoor festival. Don't tell banjo jokes with a guitar on your lap. Lesson learned. My first was a Gibson L48 I got in 1966. I still have it. There have been many since then but now I use three instruments, a Gretsch, a Taylor, and an Iida banjo. I was in a music store one day buying strings and noticed a black Gretsch hanging on the wall. I checked it over and noodled with it. A couple days later went back to visit the guitar. On my third trip (just to see it again) I caved in and brought it home with me. It asked me to take it home. What else could I do?